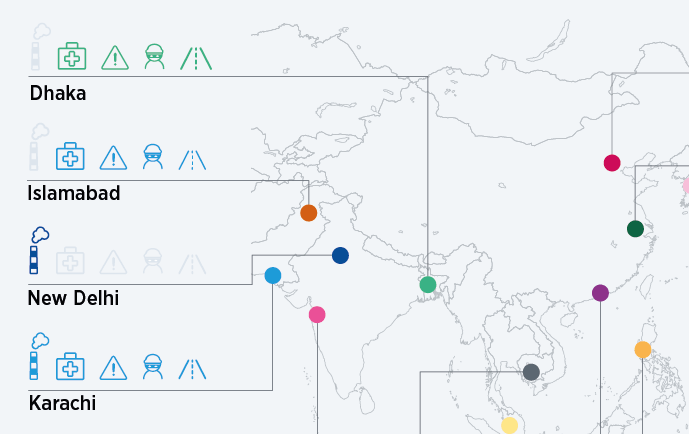 Browse ECA's latest data trends, announcements and news stories and register online for events. If you would like to contact our public relations team, you can find contact details on the Press page. Taipei is APAC region's 14th most expensive location for expatriates; highest position since ECA's rankings began. Relative strength of Swiss franc contributes to Switzerland remaining as one of the most expensive countries in the world. 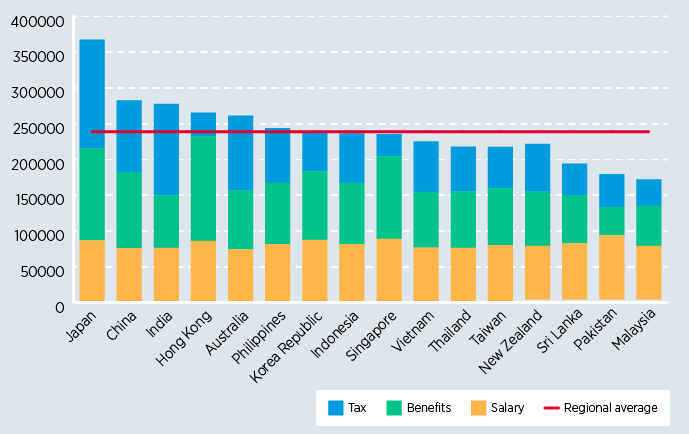 Singapore out of global top 20 most expensive locations for expatriates. Fall in pound's value decreases cost of expatriate packages for foreign companies in USD terms. 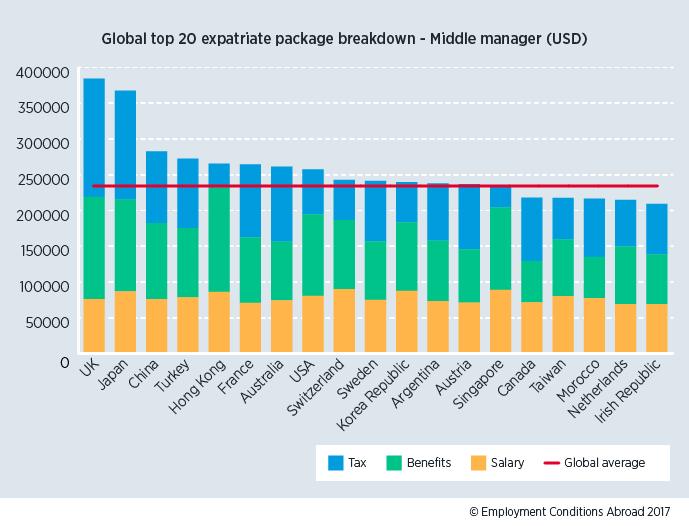 Cost of expatriate packages in Singapore lowest in five years in USD terms - widening the gap with Hong Kong. 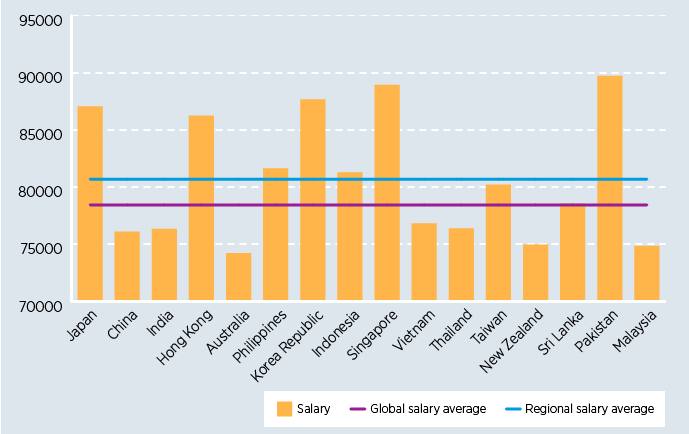 Expatriate pay packages in Hong Kong have fallen to a five-year low but are still the fourth highest in the Asia Pacific region. 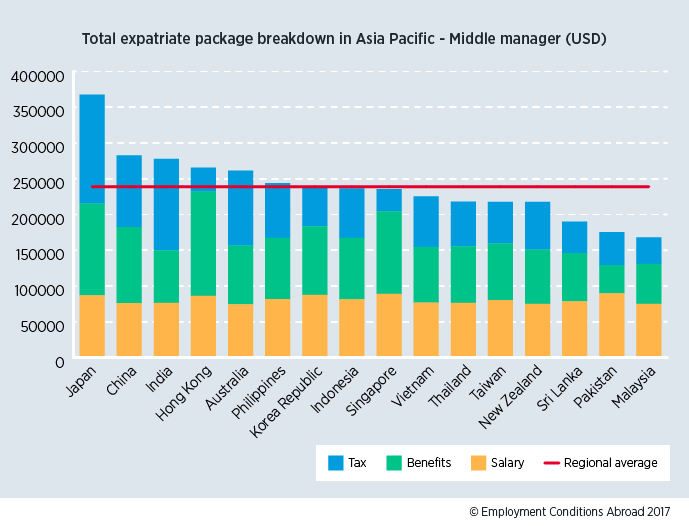 The most expensive expatriate pay packages in the Asia Pacific region found in Japan; cheapest in Malaysia. 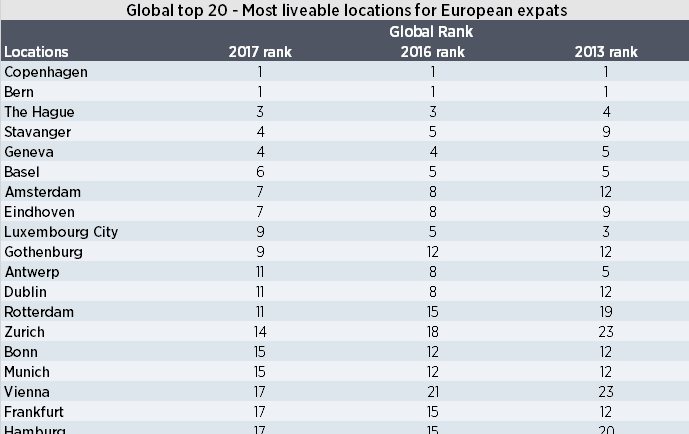 Hong Kong falls to 29th position in global liveability rankings for Asian expatriates. Overall living conditions in Singapore decline over five-year period due to worsening air pollution. Cities throughout France, Germany and Belgium decline in global rankings owing to heightened security threats.